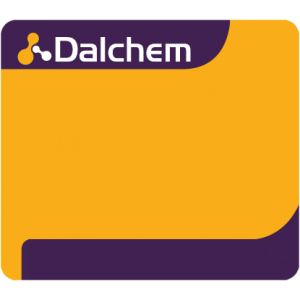 Dalchem offers a comprehensive range of PSTF translucent dyes. These translucent liquid dyes are appropriate for use with most of the casting resins and silicon products. PSTF dyes are ideally used in mould making, resin casting, jewellery, and arts and crafts. These dyes are available in 30 different colours. They are most ideal for see-through type castings. The optical brightener is especially used to achieve clear untinted casting without the yellowness that’s sometimes imparted by the resin. PSTF translucent dyes are available in 30 different colours.